Sharing New Zealand’s tourism boom into the regions will be top of the agenda at this year’s New Zealand Hotel Industry Conference (NZHIC). The conference is the largest of its kind in New Zealand and is co-hosted by Tourism Industry Aotearoa and Horwath HTL Ltd. It is attended by managers and stakeholders in the New Zealand hotel sector. 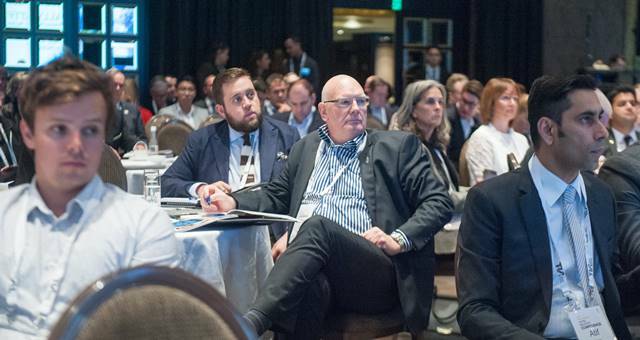 Last year’s conference attracted over 350 delegates, including hotel managers, investors, developers, hotel chains, government agencies, hotel industry consultants, sponsors and exhibitors. The regional focus continues into the New Zealand Hotel Industry Awards with a new award this year – Regional Employee of the Year, which will be awarded to the best operational employee working in a hotel not located in Auckland, Christchurch, Wellington or Queenstown. Entries for the Awards are now open. Registrations for the conference are now open, visit www.nzhotelconference.com to secure your ticket.